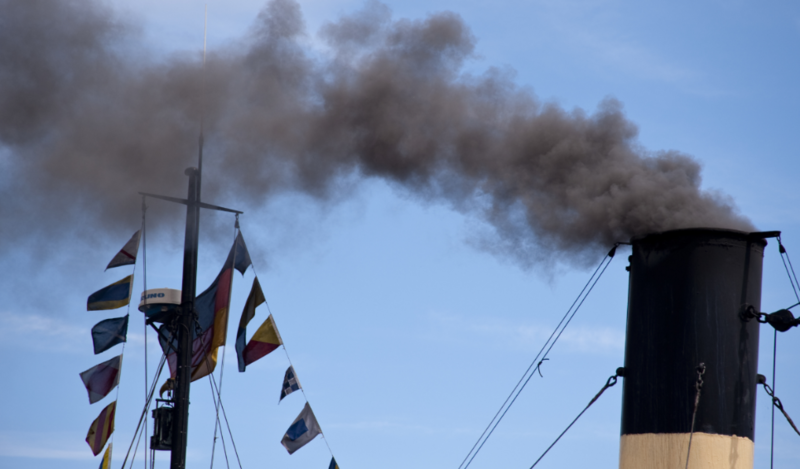 The global quest to reduce maritime shipping greenhouse gas emissions is daunting. This bold project spearheaded by the UN-backed International Maritime Organization (IMO) is propelling the marine transportation industry to design and implement efficient, affordable solutions that sustain both the environment and commercial industry – a relationship that is historically fraught with conflict. The IMO’s strategy connects the entire maritime shipping industry to pool resources, ideas, and advancements to implement innovative best practices and solutions together. Maritime efficiency is a hot topic in the United Nations’ and European Commission’s strategies to reduce human impact on climate change. The European Commission reports that marine transport is only responsible for about 2.5% of global greenhouse gas emissions, so why the push to reduce ship emissions? 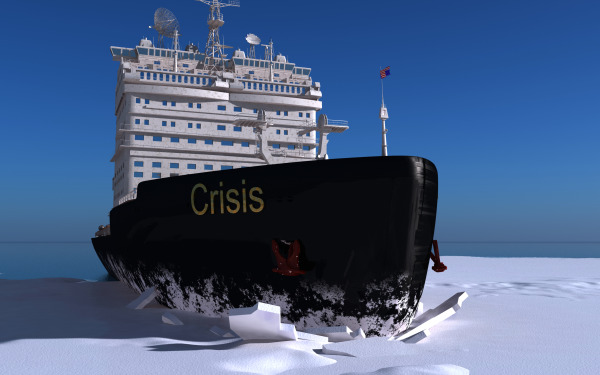 What Does the Polar Code Mean for Arctic Ship Monitoring? Back in November 2014, the International Maritime Organization (IMO), adopted the International Code for Ships Operating in Polar Waters (Polar Code), and related amendments to the International Convention for the Safety of Life at Sea (SOLAS) to make it mandatory, marking a major milestone in the Organization’s work to protect ships and people aboard them, both seafarers and passengers, in the harsh environment of the waters surrounding the two poles. There has been some publicity lately around the notion of being able to ‘hack AIS’. I think it’s critically important to understand a few technical points about AIS before spending the time discussing such an idea. 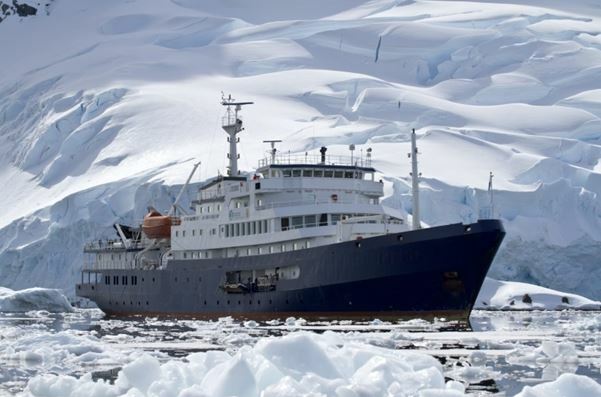 The International Maritime Organization (IMO) recently met to shape the Polar Code, a legally binding set of rules for shipping in Polar Regions. The target completion date for this Polar Code was initially 2012, but now has been moved to 2014/15 at the earliest. Although the final Polar Code won’t be adopted this year, recommendations made now will strongly influence the environmental provisions of the final Code. During the latest session of the IMO NAV subcommittee routing, ships equipment and e-navigation were on the agenda. E-navigation continues to evolve with particular emphasis on gaps in current equipment, safety and training practices and operations between ship and shore in general. Last week, I attended a joint WG3 and WG4 (communications and AIS) e-NAV subcommittee meeting to define e-Navigation communications.